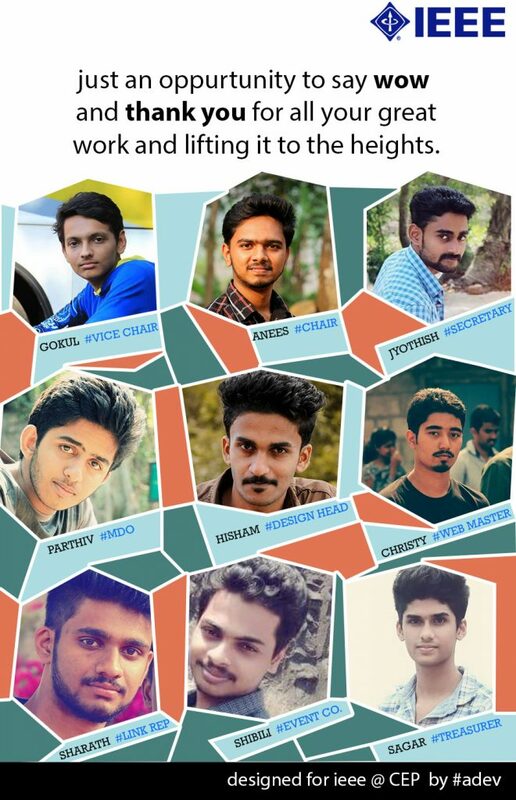 The college has an active IEEE Student Branch which falls in the KOCHI HUB of IEEE LINK (Local Integrated Network of Kerala IEEE Students). The IEEE student branch is one of the most active parts of the College. It bears an IEEE activity cell of 40 members. 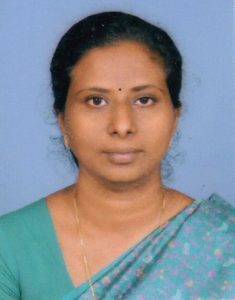 The cell conducts regular activities like Seminars, Paper Presentations, Technical talks and Awareness Programs. 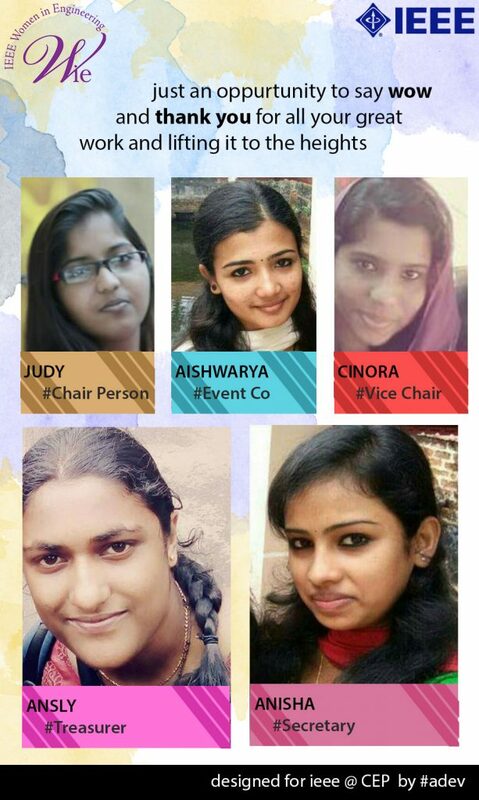 It also has an active Women In Engineering (WIE) Society which conducts activities within the college.